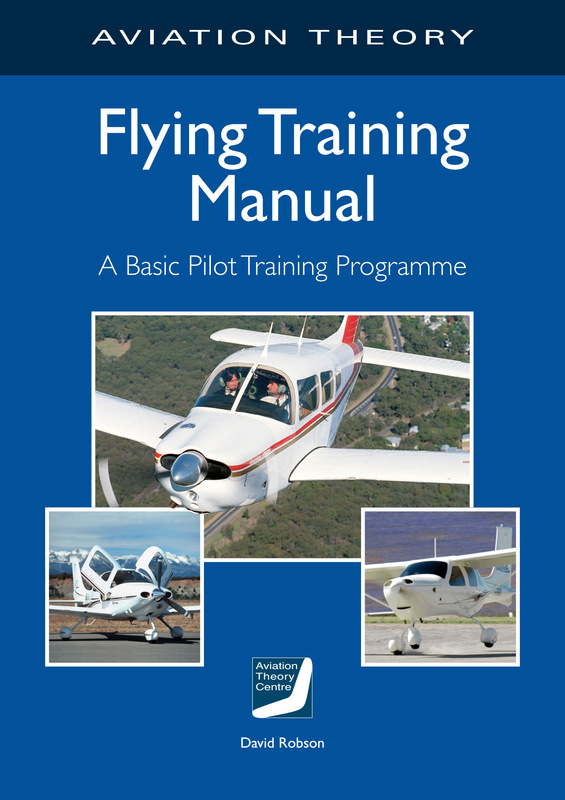 The Flying Training Manual is intended to reinforce your training program. It allows you to prepare for each flight lesson and to substantiate the briefings. It also provides very valuable refreshment – especially if you are not able to fly regularly.